Act 11 : Reunion – Endymion | The Crystal Chronicles! As Yosenex recovers from JLPT 2, Alkrea grabs his seat and joint the cast as they discuss Act 11! 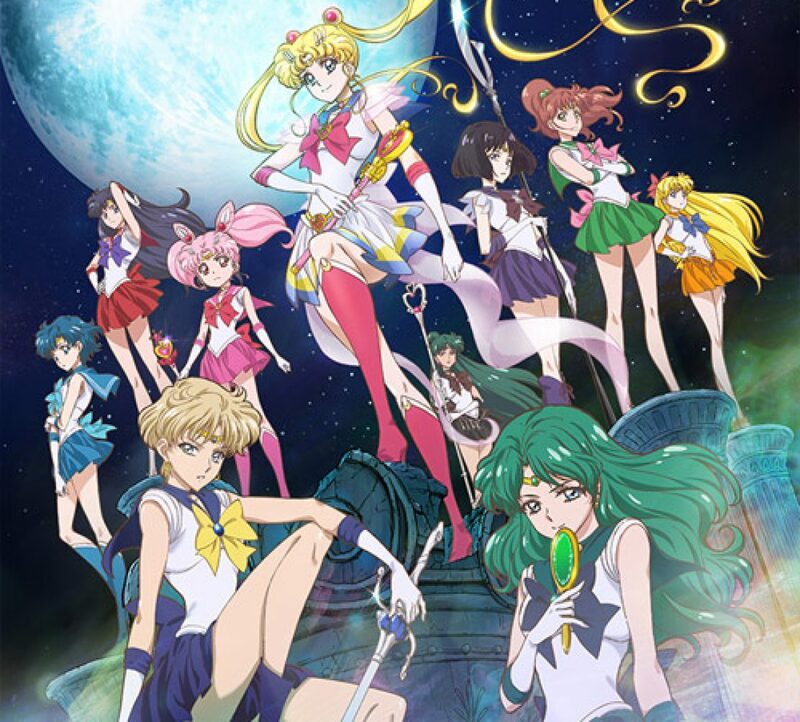 The episode is darker, much closer to the manga, predictions of a major battle with generals… New music to get the mood going, Seiya calls Mamoru a douchebag like Kyubey, discovery that Mercury isn’t useless, the senshi have real time attacks, DJ Ranma S fails speaking Mako-chanese 305, and is Alkrea turning into Makoto Kino?